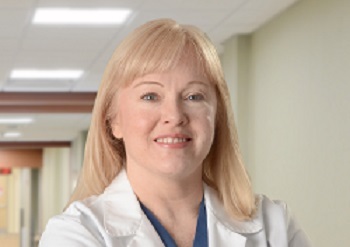 As always, the Doctor is in 24 hours/day, 7 days a week to treat all your holiday aches and pains. 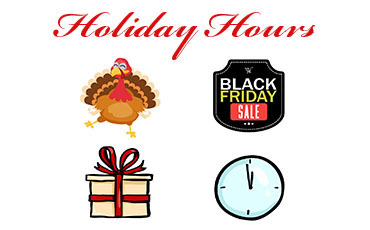 Here are our Holiday Lab Hours for Thanksgiving, Christmas, and New Year's. 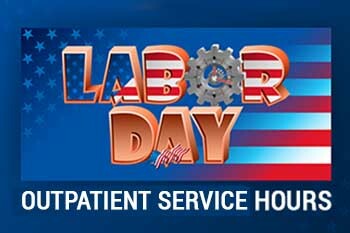 MMEC will continue to operate 24/7 within the Urgent Care during labor day weekend, however our Outpatient Service areas will have reduced hours. 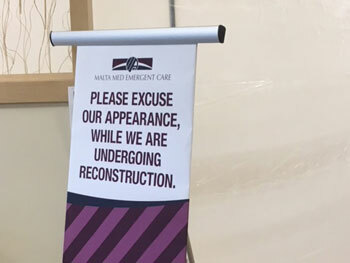 Our Waiting Room is Changing! What’s behind the curtain in the waiting room, you ask? Something really exciting! MMEC is expanding our laboratory and building a brand new walk-in refrigerator! This is a tremendous improvement for the lab.